Can you believe that it is Memorial Day weekend? I’m looking forward to hosting a get together tomorrow at the lake. Fingers crossed that the rain will stay away at least for part of the day. We’ve had so much rain in Virginia over the past week. 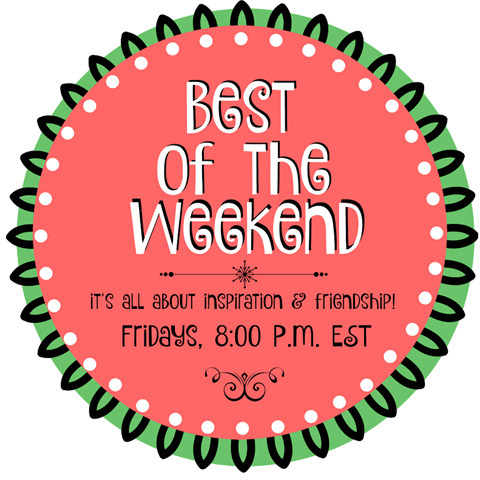 Whatever you do this weekend, I hope that it is enjoyable! The most clicked link from last week was The Ultimate Collection of Fixer Upper Style Projects from Yesterday on Tuesday. 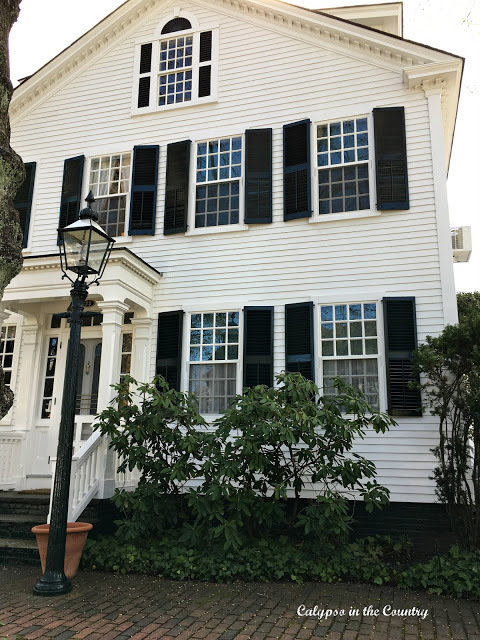 Shelley from Calypso in the Country shared Island Living – Beautiful Homes of Edgartown, Martha’s Vineyard. If you like looking at beautiful homes, you don’t want to miss this eye candy. 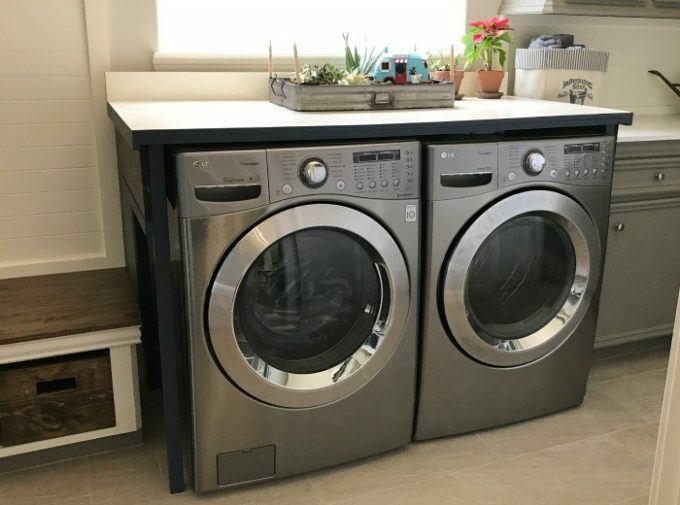 Stephanie from Abbotts at Home shared how she made a DIY Laundry Table for $85. 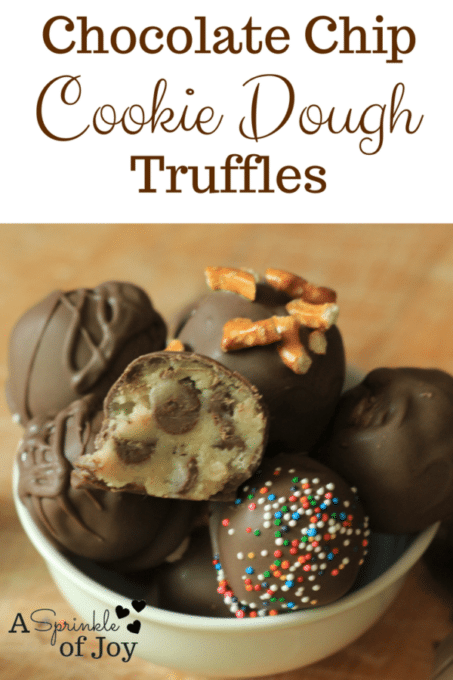 Danielle from A Sprinkle of Joy shared her Chocolate Chip Cookie Dough Truffles. Thanks so much for featuring my Martha’s Vineyard house post! Have a wonderful Memorial Day Weekend! I hope your weather is better than ours. Today was on and off clouds but I think tomorrow will be a wash out. Oh well! Thank you for the party and have a great Memorial Day Weekend, Paula! Thanks for the party! Happy Memorial Day weekend! Wasn’t the weather great this weekend? 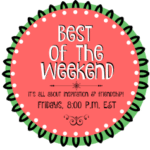 It was and this weekend was even better!